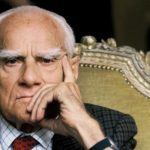 Alberto Moravia was an Italian novelist and journalist. His novels explored matters of modern sexuality, social alienation and existentialism. 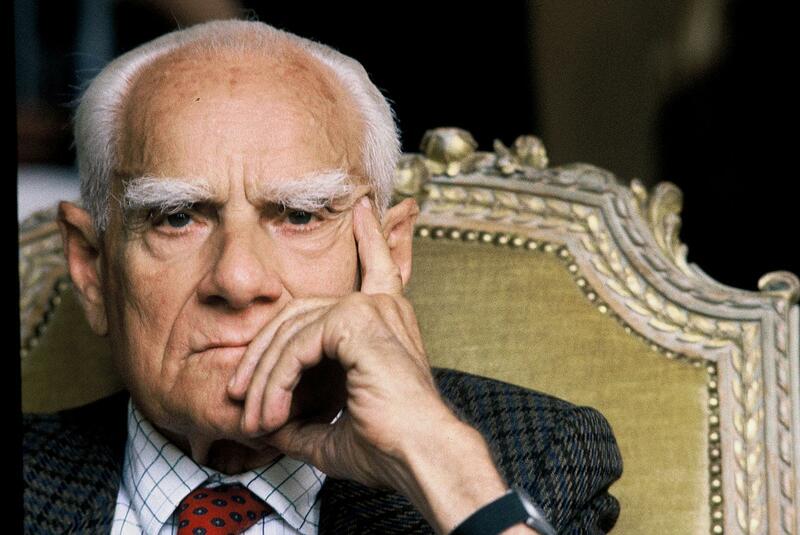 Moravia is best known for his debut novel Gli indifferenti (1929) and for the anti-fascist novel Il Conformista(The Conformist), the basis for the film The Conformist (1970) directed by Bernardo Bertolucci. Other novels of his adapted for the cinema are Agostino, filmed with the same title by Mauro Bolognini in 1962; Il disprezzo (A Ghost at Noonor Contempt), filmed by Jean-Luc Godard as Le Mepris (Contempt 1963); La Noia (Boredom), filmed with that title by Damiano Damiani in 1963 and released in the US as The Empty Canvas in 1964 and La ciociara, filmed by Vittorio de Sica as Two Women (1960). Cedric Kahn’s L’Ennui (1998) is another version of La Noia. "When I sit at my table to write, I never know what it’s going to be until I’m under way. I trust in inspiration, which sometimes comes and sometimes doesn’t. But I don’t sit back waiting for it. I work every day."